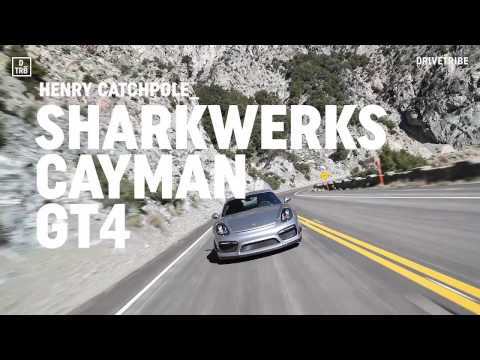 Sharkwerks thinks it can be and their Sharkwerks’ Porsche Cayman GT4 is the proof. The Sharkwerks creation takes the good GT4 to the next level. With changes such as a reworked gearbox and lightweight flywheel it gives it some extra punch. The Sharkwerks GT4 is the best version of the Cayman that you can buy, at least until the Cayman GT4 RS is released. This video features a review of the special GT4. It goes over the highlights of what makes the Sharkwerks car different from the production Porsche as well as impressions of how it drives.